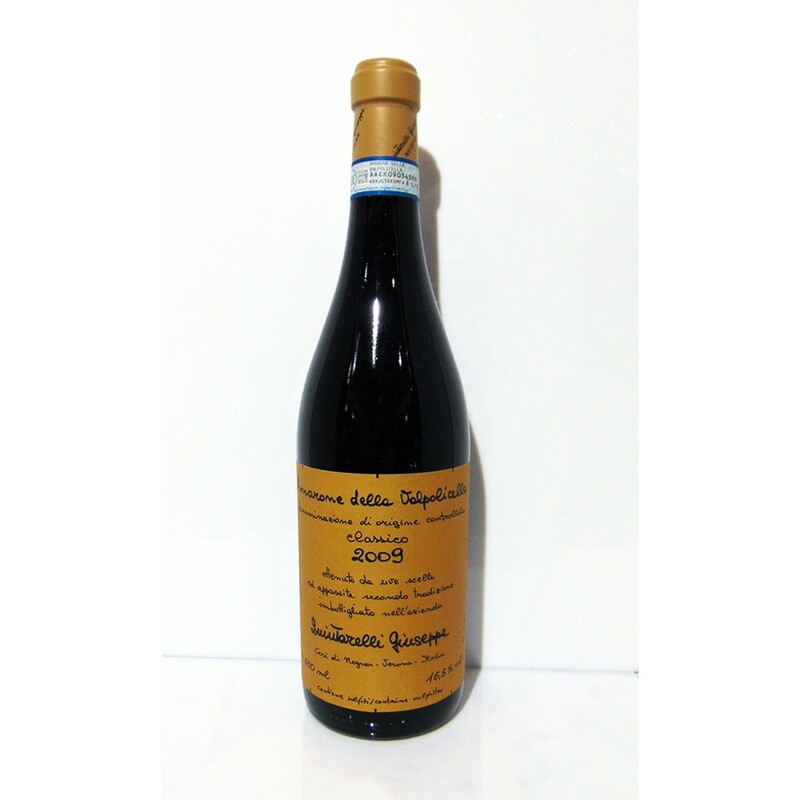 Amarone is the exaltation of the senses. It is a dry wine which, due to its abundant extract and high alcohol content, gives a seductive illusion of sweetness. The Valpolicella Ripasso Superiore 2015 is vinous, rich with hints of black cherry and cooked fruit.